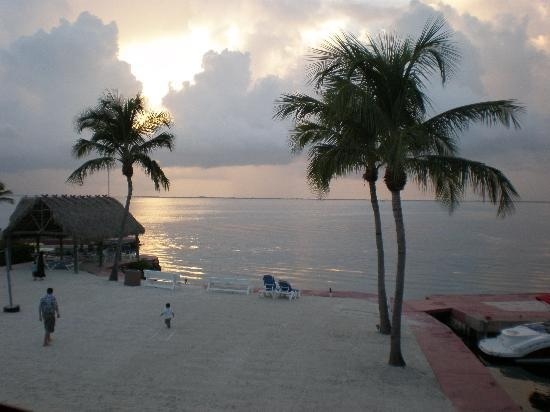 Sanibel Island on the west coast of Florida is one of the hidden gems on the Gulf of Mexico. 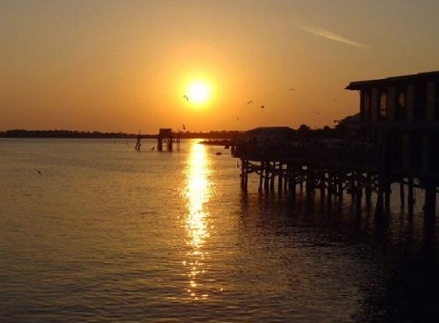 Sanibel Island isn’t crowded with high-rise condos and hotels. The pristine beach has been preserved around the island for visitors and families to enjoy its nature. 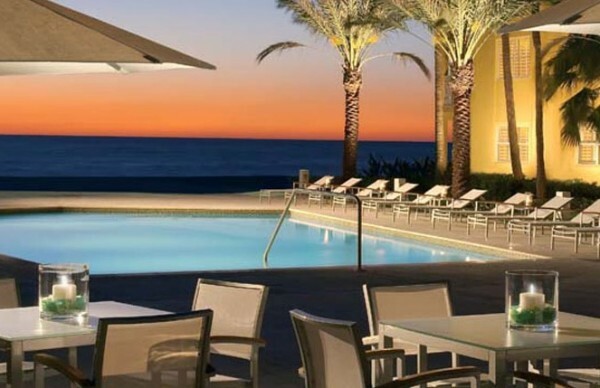 White sandy beaches and calm Gulf waters are the backdrop of Seaside Inn at Sanibel Island. 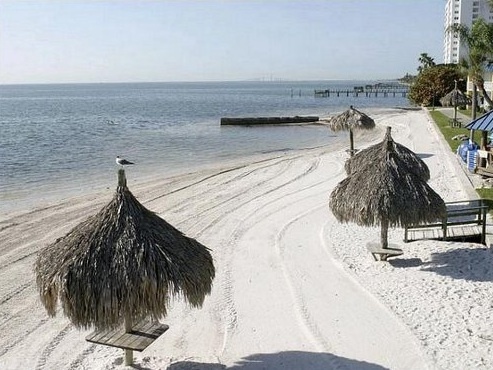 Staying at Seaside Inn gives you access to the shell-covered 14 mile stretch of sandy beach. Tropical foliage houses nature at its best with pelicans and herons and in nearby waters you’ll find manatee and dolphins. Show your family the nature of Florida just out the front door of your hotel. You don’t have to skimp on your lifestyle with in-room internet access, cable TV, and DVD player. 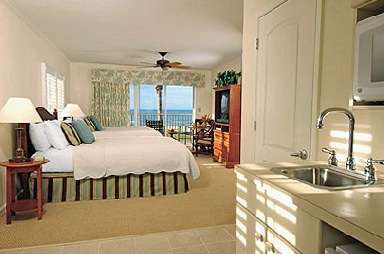 Relax in your room on the Gulf with the breeze blowing through your doors and window while your surf the internet! Your family will have plenty of room to enjoy your weekend getaway in a standard room, a suite, or one of Seaside Inn’s beachfront cottages. This tropical getaway is available year-round, and with rates in the Spring around $200/night, it’s a must-visit for your weekend away from home.